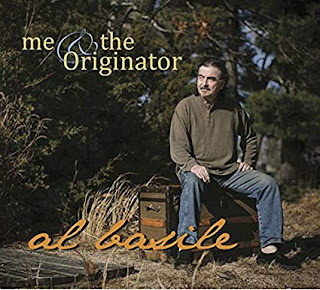 I just had the opportunity to review the most recent release, Me & the Originator, from Al Basile and it's a cool mix of poetry, story telling and super music. Opening with the initial story line, Basile sets the stage for the release in story telling fashion. 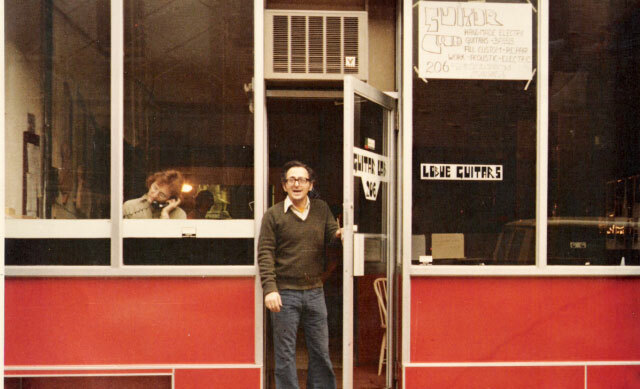 Continuing the story but through song, Basile on vocal and cornet, leads the way, backed by Brad Hallen on bass, Mark Teixeira on tom tom, Bruce Bears on keys and Duke Robillard on guitar. My J-O-B is a cool shuffle track with some of the best vocals on the release. Robillard's riffs are tight with a swing feel and Basile's own cornet work paired with the trumpet work of Jeff Chanonhouse is always cool. 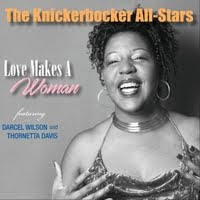 One of my favorite tracks on the release is She Made Me Believe It, a slower blues number with soulful vocals, brass and organ backing and super guitar soloing by Robillard. Excellent! Here Come Your Trouble is another cool shuffle tune with a solid bop cornet solo from Basile and excellent piano work from Bears. R&B style blues track, First One To Go, has a real nice guitar solo by Robillard and stylistic cornet work by Basile over solid bass work of Hallen. Very nice. 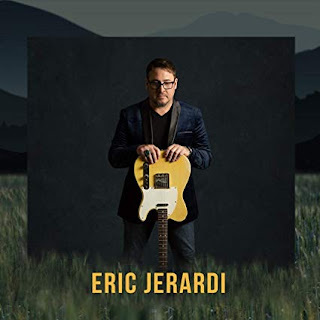 Wrapping the release is If It Goes It Goes/How It Goes, a bluesy jazz number with a great walking bass line and grinding guitar riffs by Robillard. Hallen's bass line, Bears' bright key work and Chanonhouse's trumpet backing roll the release into Basile's closure on his story. This is an interesting release with some really cool music.